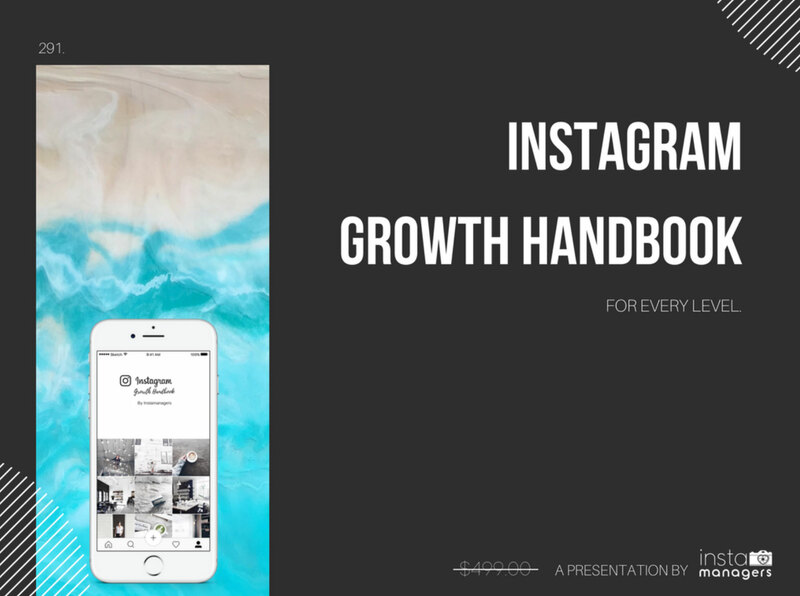 Learn all angles of growth and every Posting strategy from the Instagram Growth Handbook provided by InstaManagers. 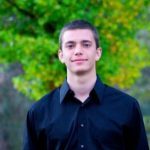 Grow your Instagram followers today! 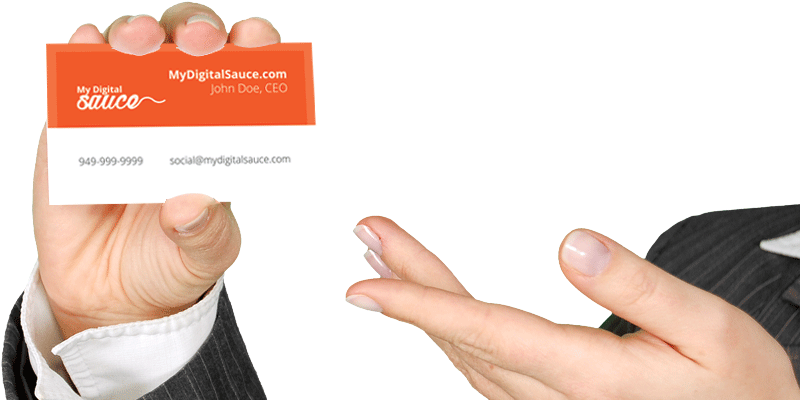 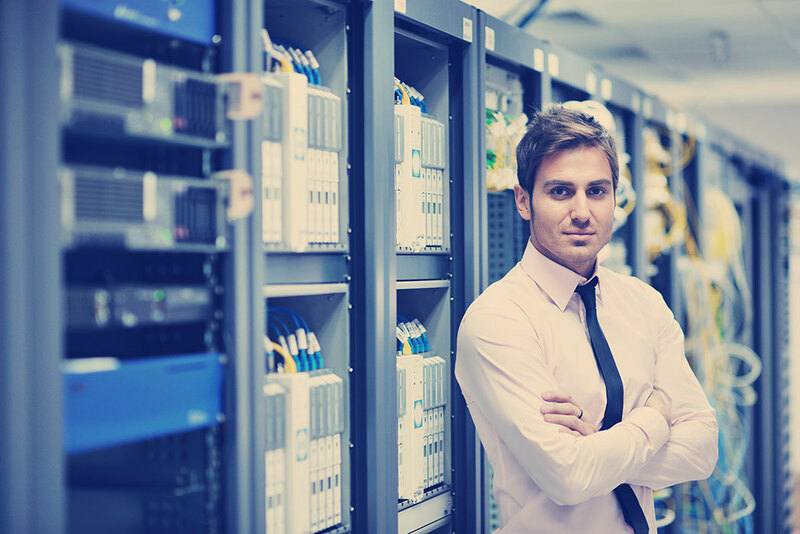 For $49.95/year you can purchase your next domain and host it with MyDigitalSauce! 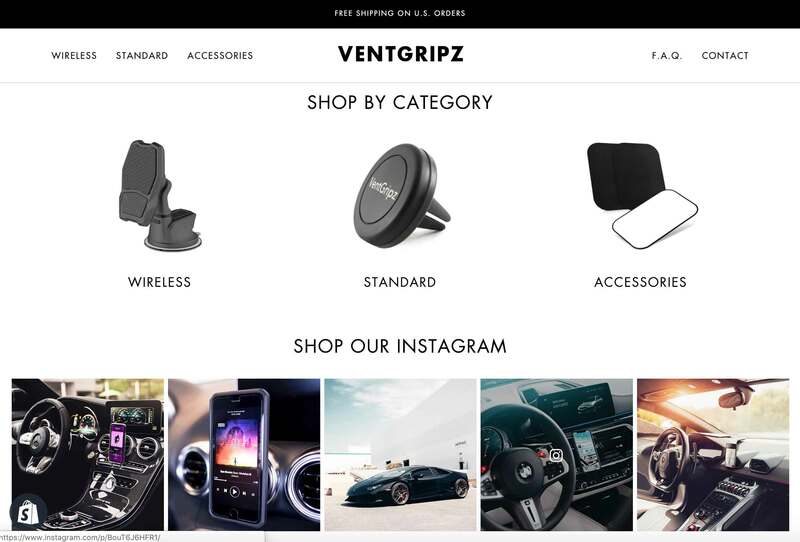 This Shopify theme is perfect for your sophisticated brand. 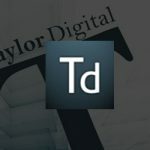 It’s modern, responsive and functions seamlessly. 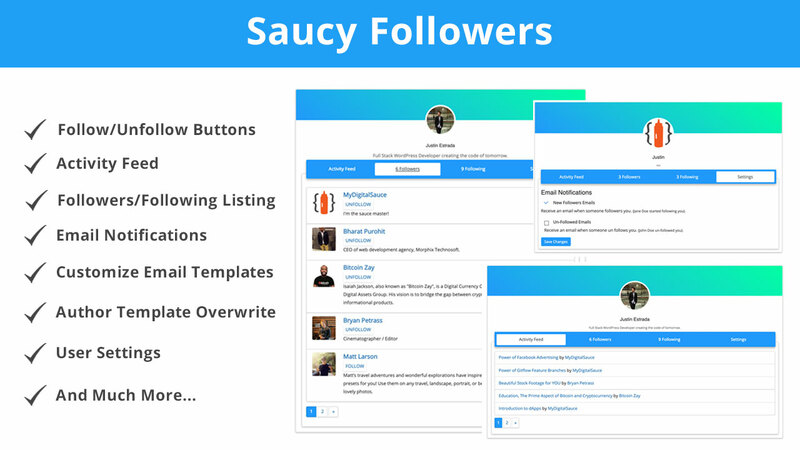 Saucy Followers is a WordPress Plugin that creates an awesome follow/unfollow system just like Twitter on your website. 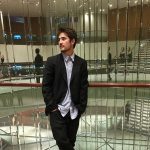 Your items will show up in the Activity Feed of your followers.